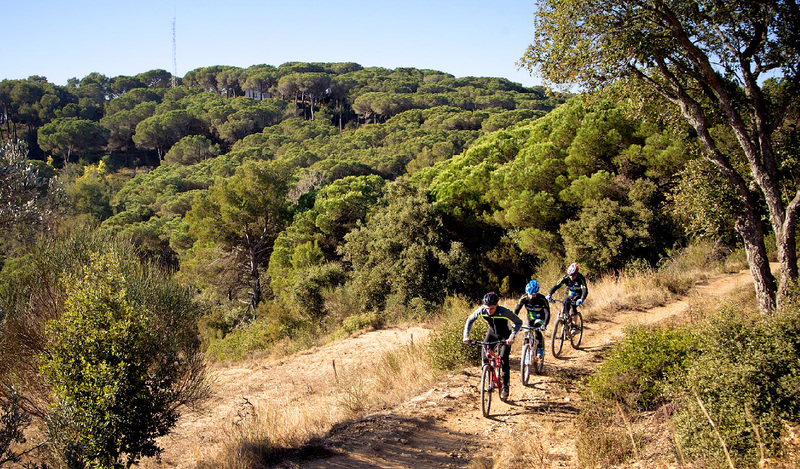 The best suggestions to enjoy the gateway of the Costa Brava. You will be delighted with the smell of the botanical and tropical gardens. Feel on your skin the Mediterranean sea and the International Fireworks Competition. Our city offers everything that you need to spend an unforgettable holiday, whether it is one day or one week. Discover the Mediterranean lifestyle of this historic and maritime city. Since Blanes suits you, there is an excuse to come back. 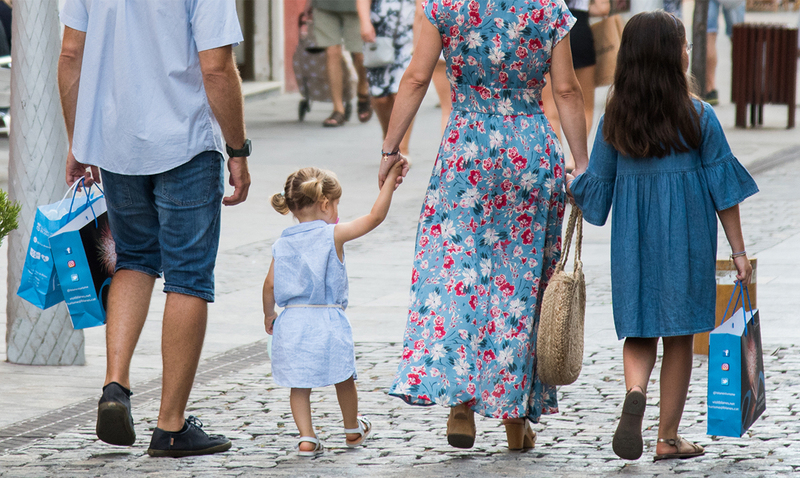 Our city offers everything that you need to spend your holidays with your family. Endless places to have a good time area available. It is possible to swim on the beach, going for a walk or sitting in a terrace. Blanes is the perfect active tourism destination. It has a unique natural environment to do outdoor sports. 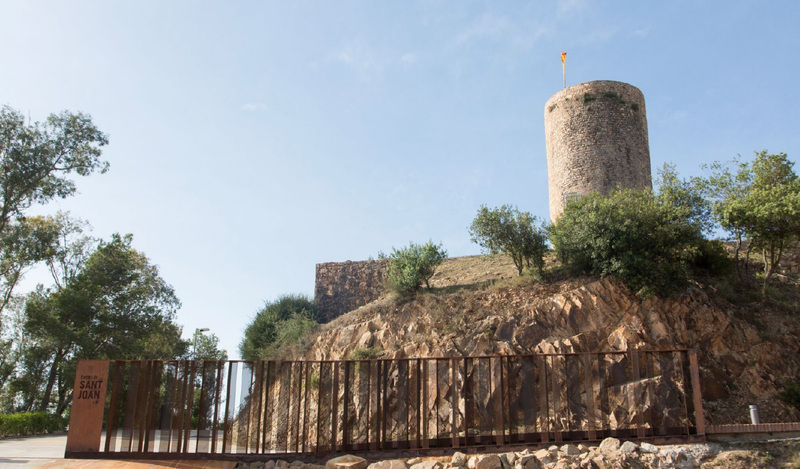 Discover hidden enigmas of the historic city of Blanes and a cultural heritage that will transport you to the past.